HOW THE NUGGETS’ 41ST PICK IN THE 2014 DRAFT TURNED INTO A SUPERSTAR, MVP CANDIDATE AND ONE OF THE MOST UNIQUE PLAYERS IN THE GAME. 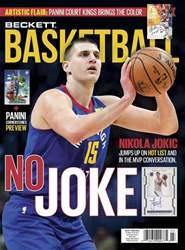 NIKOLA JOKIC IS THE GREAT DIVIDER. Naysayers think of him as nothing more than a flashy passer who can shoot threes. 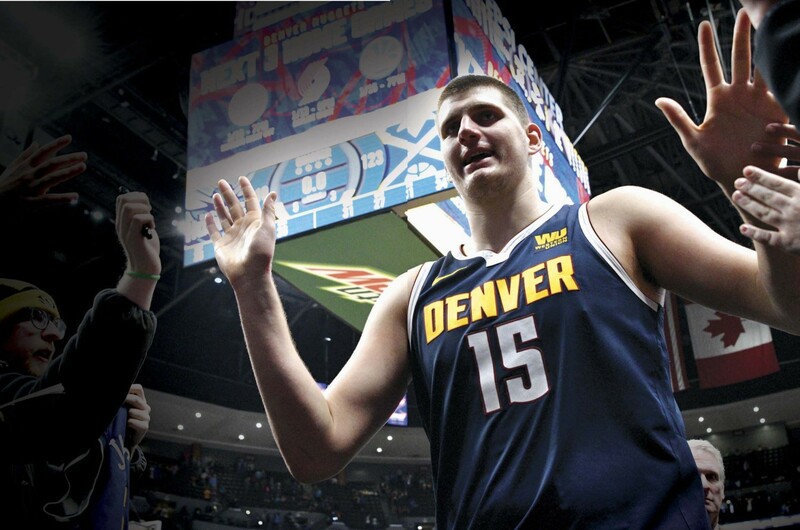 Jokic’s fans revere him as one of the most unique big men to ever step foot on the court. Whichever camp you belong in, or if you’re somewhere in the middle, you have to marvel at the growth of the Joker. The Serbian’s basketball story began in the Adriatic League, which consists of teams from the former Yugoslavia. For the first few seasons at Mega Leks he was a minor contributor before breaking out in the 2014-15 season. 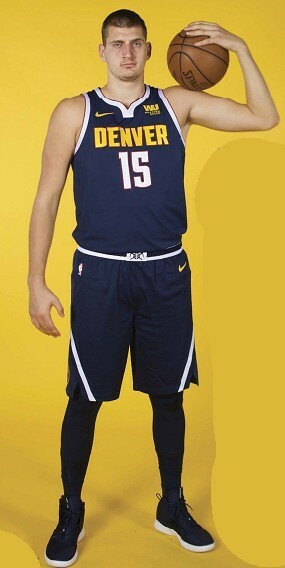 After being selected by the Denver Nuggets with the 41st pick, the team chose to stash him another season at Mega Leks. To put that into context, other NBA players selected with the same pick include sharpshooter Jodie Meeks, Notre Dame’s Pat Connaughton and Atlanta Hawks guard Tyler Dorsey. the history of the No. 41 pick isn’t exactly littered with stars. In fact, many players picked that late in the draw never even play in the NBA. Denver’s scouting staff deserves credit for finding a superstar so late.